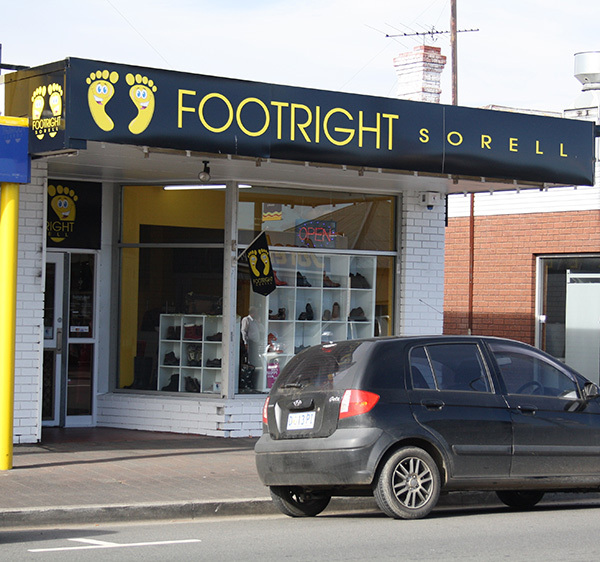 At FootRight Sorell we stock an extensive range of specialty footwear – including: shoes, boots, sandals, joggers, slippers, and more. Come in and get your DRC’s, gym and active wear direct from the USA. We also stock Shape To Fit DRC bamboo socks and a range of leather goods including handbags, wallets and belts. Our range continues to grow, so please come in and see us for your everyday and specialty “orthocare” footwear today! The Naot range includes narrow through to extra-wide fit in 5 different footbeds – there’s one to suit you! Rieker products blend decorative design in a unique way with wearability, reflecting momentary fashion trends through competent design while providing functional features normally found in sportswear. Dr. Comfort has become the worldwide leading provider of diabetic footwear by recognizing the need for STYLE, COMFORT and QUALITY in the therapeutic shoe industry. The Dr. Comfort family of comfort footwear line includes diabetic shoes, prescription and non-prescription inserts, diabetic socks, slippers, sandals and compression hosiery. The Merrell Shoe options include: insulated, waterproof, breathable, quick dry, wind protection, backpacking grade, sun protection, even vegan friendly! The Merrell range covers comfortable footwear for: hiking, sports, and casual use. Cadelle Leather Goods are designed with love in Melbourne. Each Cadelle product is unique and beautiful, classic yet stylish and edgy and the range is sure to entice both the conservative, modern woman and the young and vibrant fashionista.